•Whether you’re single or in a relationship, this program is about supporting you in stepping into the relationship of your dreams. 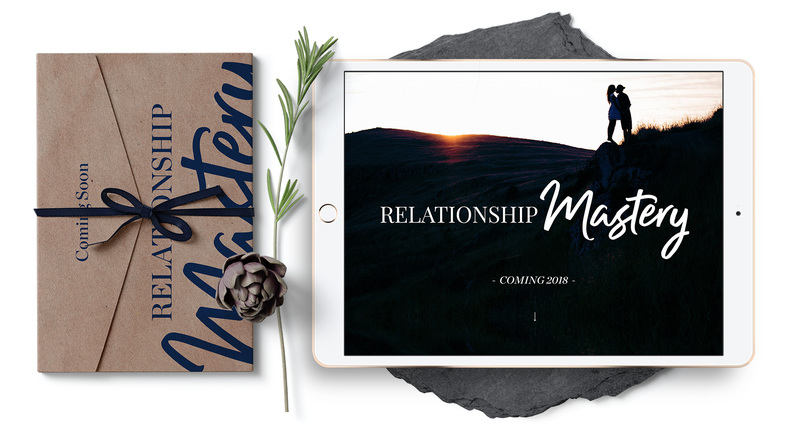 •Being a former couples therapist, I know how to support people in getting to the root of what’s really been holding them back in love so you can experience what it is you truly long for. •I’m excited to share with you the work I’ve done with thousands of people over the years so you can apply it to your own life and discover what’s possible. As you make shifts in yourself first, all other relationships reflect those changes back to you, so essentially all relationships become enhanced. Enter your email address + click the button to be the 1st to be notified!